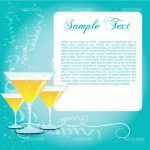 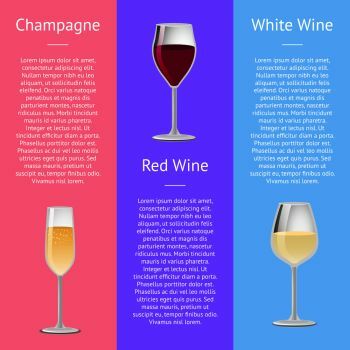 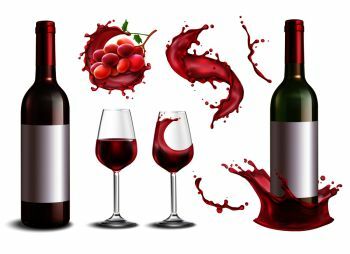 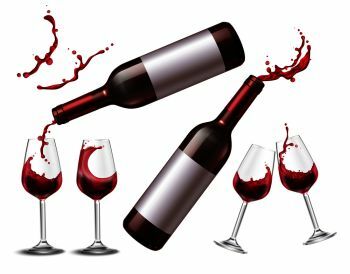 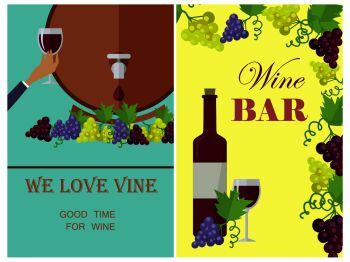 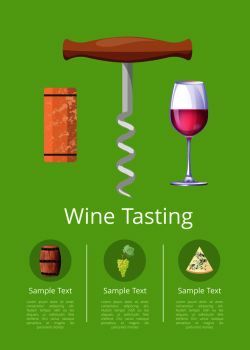 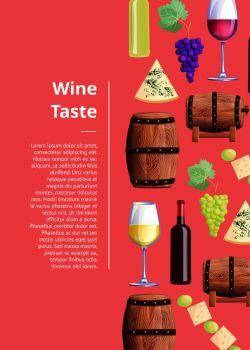 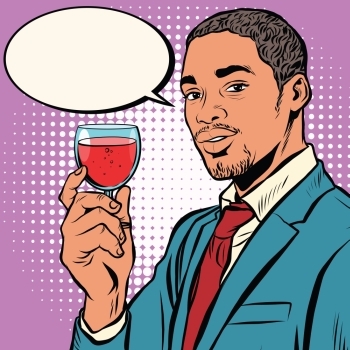 Wake your gourmet tastebuds with this awesome and realistic vector illustration of rich red wine being poured from above into an inclined, transparent wine glass. 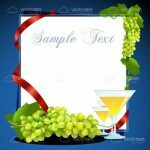 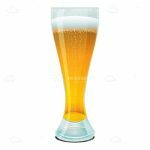 Isolated on white and complete with its own shadow, this design is perfect for websites, advertising, flyers and more for wineries, restaurants, luxury services, etc. 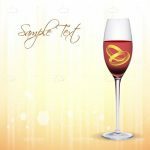 Download the free .EPS file and use it right away! 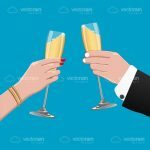 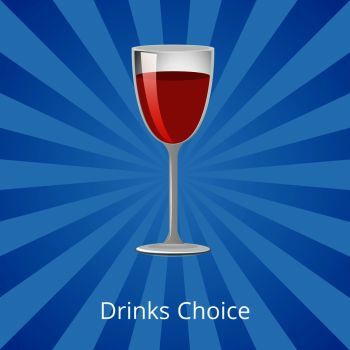 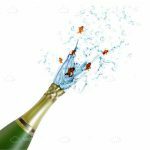 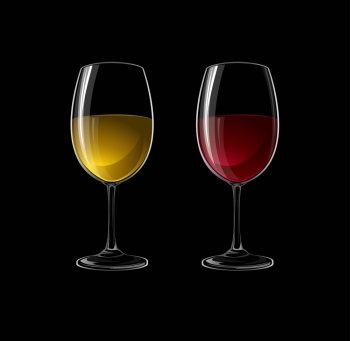 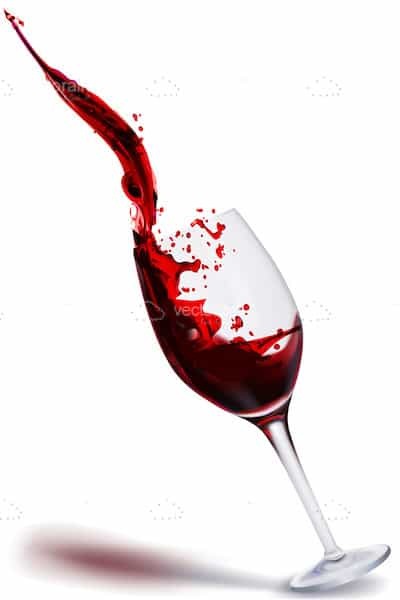 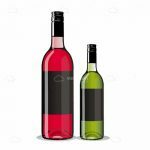 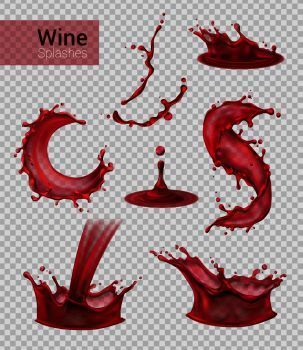 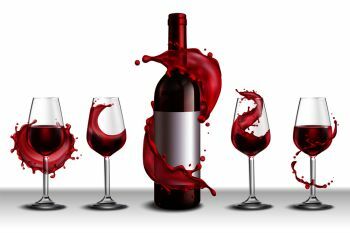 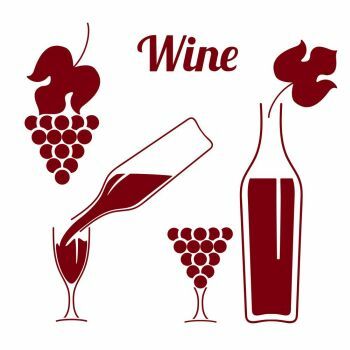 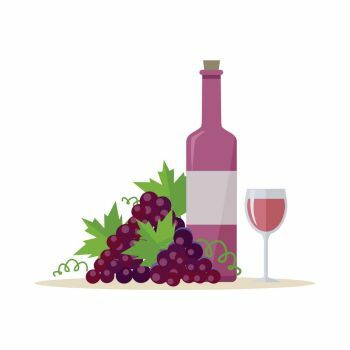 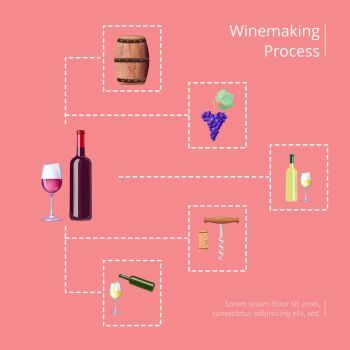 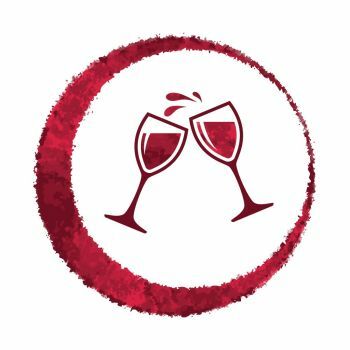 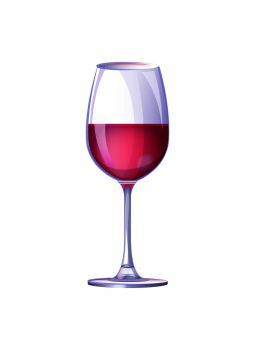 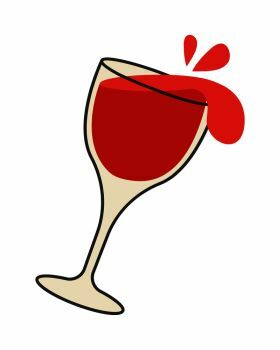 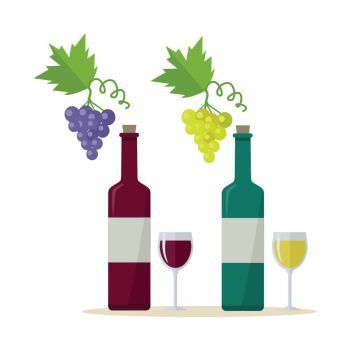 Find 88 more Red Wine Poured into Glass Premium Vectors for as low as $ 0,04 per download at VectorFresh.